Johnson County Right to Life is dedicated to protecting the sanctity of all human life, from conception to natural death. We seek to engage and educate our community to embrace and value the most vulnerable among us; the unborn, the elderly, and persons with disabilities. 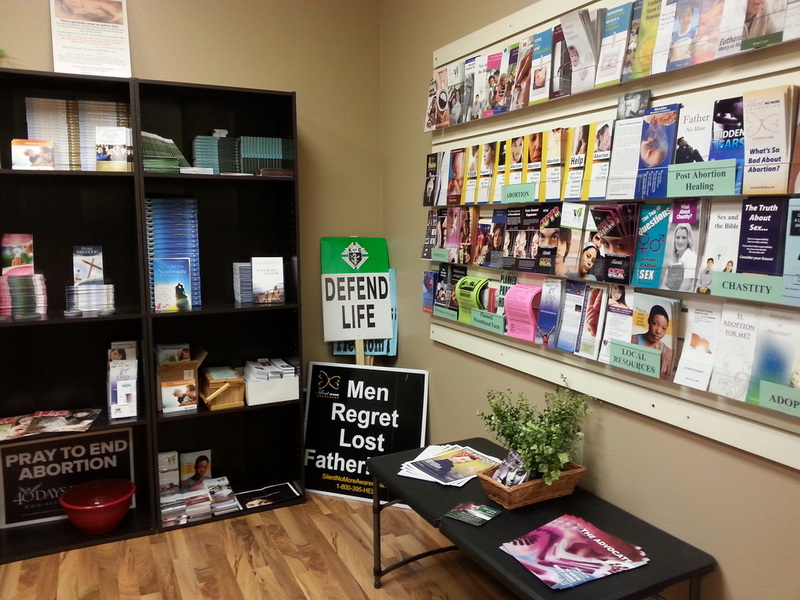 Our ultimate goal is to ensure legal protection of all human life. 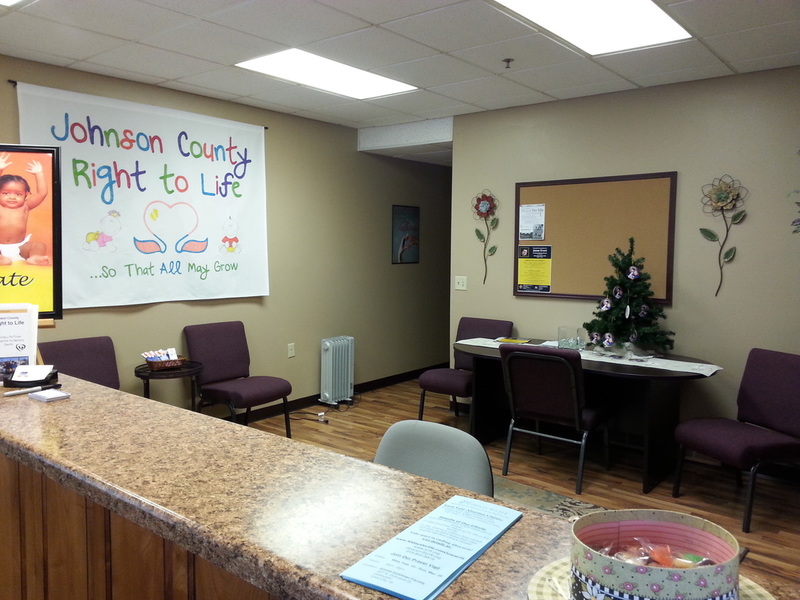 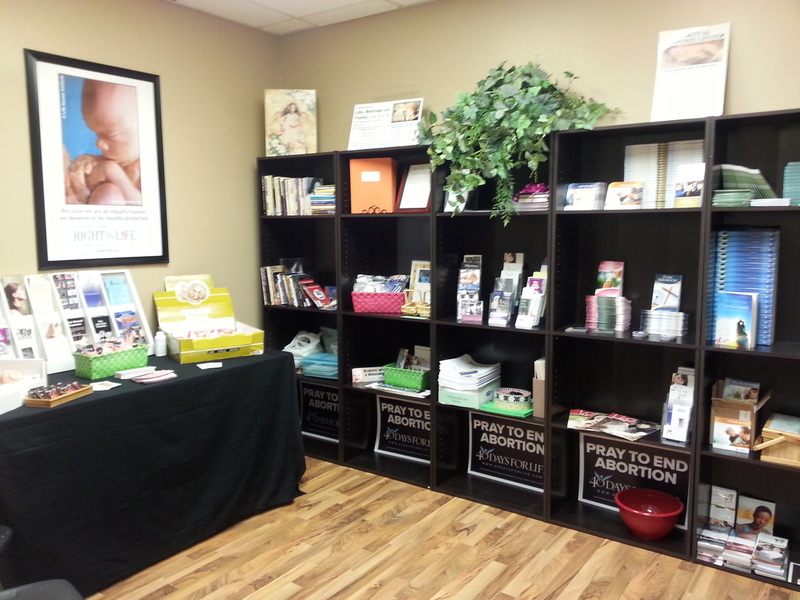 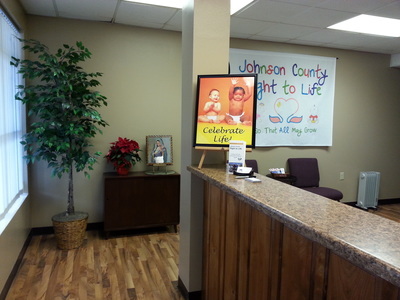 Johnson County Right to Life Ed Fund is a 501(c)3 nonprofit organization. 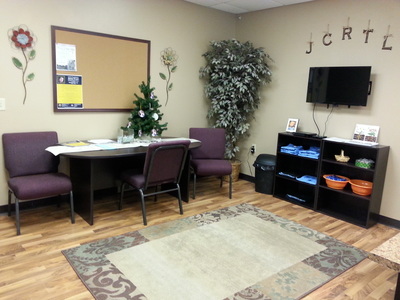 All donations to JCRTL Ed Fund are tax-deductible as permitted by law.